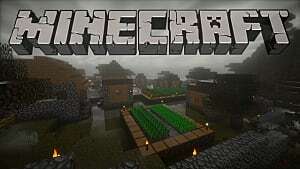 Minecraft for the Nintendo Switch: How is it Different From Minecraft on PC or Console? What was once a humble passion project from an unknown developer has now blown up into a brand that’s practically synonymous with all things gaming. 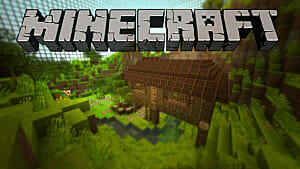 Minecraft is a name that’s recognized by the masses, and the series shows no signs of slowing down. 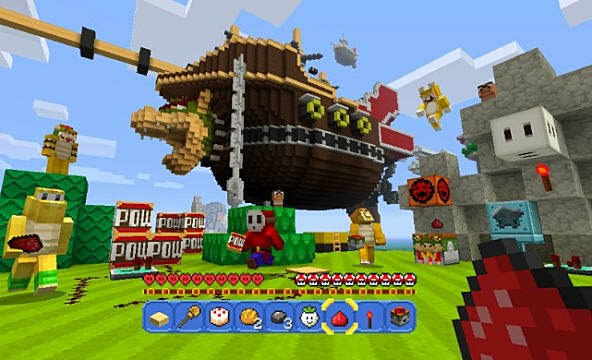 As this resource-heavy world builder grew in popularity, it expanded to other platforms and genres outside of PC—like the mobile Minecraft PE, Telltale's narrative-driven Minecraft: Story Mode, the classroom-friendly Minecraft Education Edition, and even VR experiences for the Samsung Gear and HTC Vive. 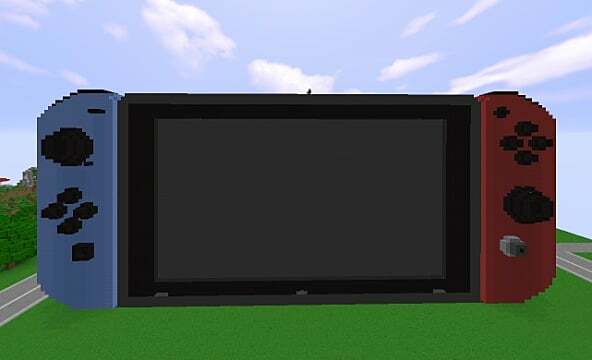 And now, Minecraft is coming to the latest hot-ticket console on the market: the Nintendo Switch. 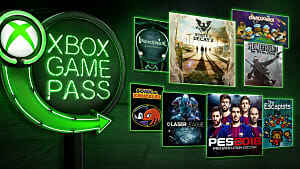 We've seen the game on console already, since it's available on last-gen and current-gen Xbox and PlayStation devices. 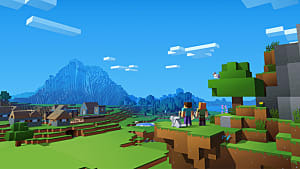 But the Nintendo Switch port for Minecraft looks like it will tower all those other iterations of the builder game, because it's setting out to deliver a different spin on the usual blocky formula. The charm of Minecraft's open-world adventure stems from the imaginative depth that it fosters—giving players all the tools they need to etch out their own playgrounds. Meanwhile, the mythos of the setting subtly hangs in the air as a quiet backdrop. 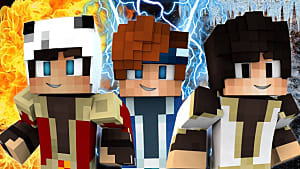 This isn't to say that the universe Minecraft is devoid of personality, though. The droves upon droves of merchandising that depicts iconic creatures like creepers and pigs would say otherwise. 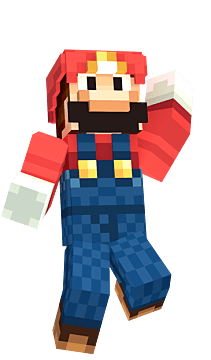 But the Nintendo Switch version is going to take this to a whole new level by including characters and environments that are based on Nintendo IPs like Mario. Players can look forward to exploring and building in a Mushroom Kingdom biome, where Mushrooms will replace the food icon and the music from Cool Cool Mountain will play in the background. This Minecraft port isn't just settling with translating Mario and the gang into blocky husks. Instead, it endeavors to deliver the same sort of spirit that the Big N is constantly praised for—and doing so in a way that fits in perfectly with the tempo of the game's trademark supply scavenging and survival mechanics. 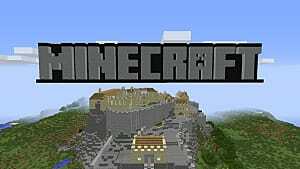 For a lot of players, myself included, the experience that Minecraft offers is largely loaded with empty calories. There's a mindless sort of fun and comfort in chipping away at resources and building new things, but there's only a vague sense of personality outside of its angular aesthetic. But that's not the case with this upcoming Switch edition. The addition of Nintendo paraphenalia may seem like pandering on the surface, but the inclusion of these gaming icons rounds out a lot of the personality that's felt missing in the last six years. 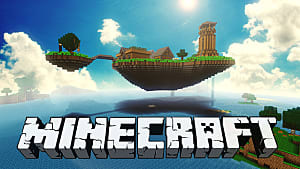 The console versions of Minecraft are obviously unable to facilitate the same kind of horsepower that the PC crowd can muster to generate that near-limitless sense of freedom the game is known for. But that's not to say these ports are watered down—and the Switch version is no exception. It runs at a steady 60 frames per second, regardless of whether the system is docked or undocked. The only real drawback you'll see as you play is a more limited draw distance when you're away from the TV. So it's a negligible difference for the most part. 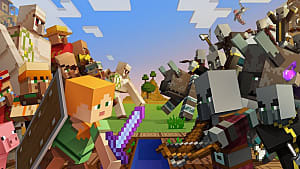 The gravy train that is Minecraft is still flowing, and people still can’t help themselves from eating it up, but even the most die-hard fan has come to grips with the fact that the taste is starting get a little stale. 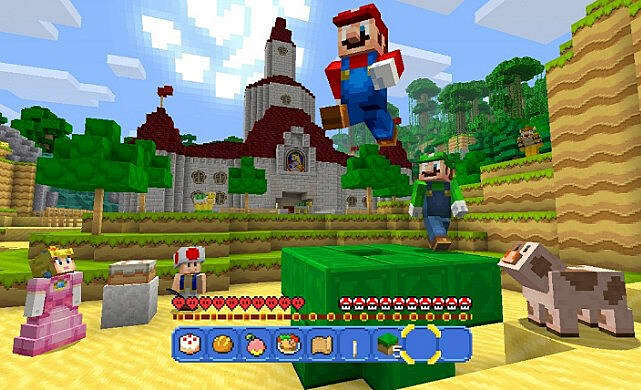 Luckily, Minecraft for the Nintendo Switch is where the experience gets fresh again. 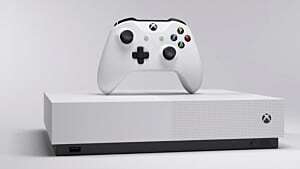 Owners of the new console would be remiss to pass it up—and for $29.99 out the gate, it’s practically a steal.